E-Learning is a massive industry and it is growing rapidly. Think of the leading global e-learning platforms like Udemy and Lynda, they are huge platforms. Lynda, for example, was acquired by LinkedIn for $1.5 billion and Udemy has 24 million registered active students. Statistics show that online courses made a whopping $46 billion in 2017. E-Learning is indeed the future. It is expected to reach $325 billion industry by 2025 all the way up from $107 billion in 2015. It is a fact that people love learning electronically via online courses. It saves time, resources, and it is fairly cheap. People love it not just because it is a new form of learning but it is convenient for them to learn whatever they like right from their homes. On the other side of the picture, we will see a lot of new eLearning platforms in coming years, which obviously means, more competition. It is a growing industry and customers are into it, so there will be several new entries in this sector at all levels. That’s how any industry works. Fierce competition transfers the buying power to the customers. A potential customer will have a lot of options to choose from when he is looking for any course in any field. For instance, if someone is looking for a basic HTML course, he has tons of options to choose from. A simple Google search reveals several online courses on Udemy, W3Schools, Code Academy, and more. Competition is already tough in the e-learning industry and it will get severe in coming years. So how can you stay ahead of the competition as an e-learning platform owner? In simple words: By offering better courses and superior services. Period. The idea is to get better at what you do and that’s how you can outperform your competitors in the e-learning sector. The best thing to do is to stand out from the crowd is by offering superior services to your students. Customer service as a competitive advantage is a great way to beat the competition. Personally, I believe that there is little room for differentiating your e-learning platform on the basis of courses and content. Because no matter how hard you try, you cannot create a course that offers something totally new to the students. For instance, a basic HTML online course will eventually cover HTML basics. You cannot innovate here. You are only restricted to teaching HTML, and that’s it. You will teach the same HTML tags that your competitors will be teaching. So your best bet is to focus on student services. That’s where you can kill the competition. The best way to improve services is to get feedback from users. Student feedback doesn’t just help you offer superior services but it also helps you create better courses. Above all, getting feedback from the students and actually taking action will become your competitive advantage – eventually. Here is how to do it like a pro. 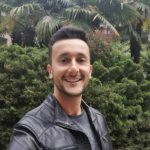 We interviewed e-learning platform owners and managers and asked them what tools and apps they use, have used, or recommend for collecting feedback from students. Collecting student feedback for any e-learning platform is a systematic task. It requires you to listen to your students, understand them, analyze their feedback, and take action. Let’s see how these three tools can help you with collecting e-learning feedback and what’s so special about them. Intercom is a leading customer messaging platform that lets you do a whole lot of things ranging from acquiring new students to engaging with existing students to offering customer support to students. Intercom is a multi-purpose tool that can be used in multiple ways to supercharge your e-learning feedback. 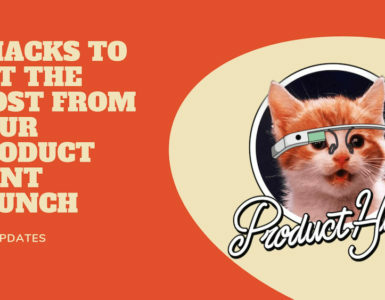 You can use its onboarding feature to engage new students so that they don’t leave a course just because they weren’t guided how to use your platform. Or, it can be used their chat app to interact with students in real-time to offer them support when they need it the most. Better yet, use their chatbot to acquire new students on complete autopilot. Intercom is a complete CRM tool that handles all the tasks right from acquiring new students to engaging with them and offering them customer support. The best part: most of these tasks are automated. For instance, you can send targeted messages to students on your website based on their profile, preference, and behavior – all on complete autopilot. 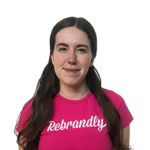 I personally love Intercom’s Live Chat feature that has no match. It lets you talk to your students and solve their problems in real-time. No wait time required. Not to mention, you get to better understand your students with every feature that you use which will help you improve services. 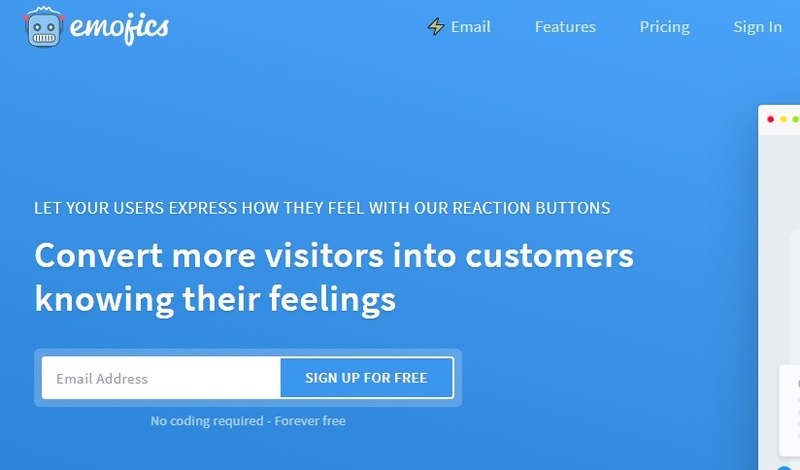 Emojics is a user feedback collection tool that uses reaction buttons for feedback. It lets you collect feedback on your e-learning website and via email, and it lets you convert visitors into customers. 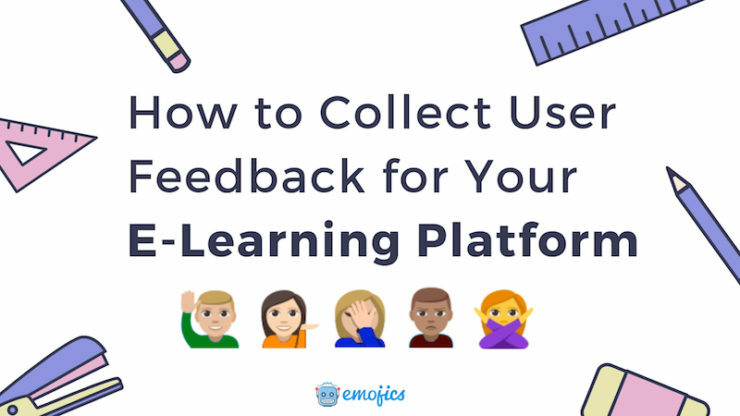 Emojics uses emojis for collecting user feedback which makes it a perfect tool to understand your students better without bothering them for their feedback. Your students can share their feedback by selecting an appropriate emoji –and that’s all. You can ask relevant questions, ask for their name and email (for website visitors), send them to a new URL, and more. There are multiple ways to use Emojics to improve your e-learning and to get feedback for improvement. You should use Emojics to collect feedback on your e-learning website and use an email widget to collect feedback from students via newsletter. Emojics lets your students give honest feedback for the fact that their feedback isn’t published and they only have to select an emoji – no hard work here. Based on how students rate your courses, you can improve content. The Emojics dashboard shows you clearly which courses are liked and which aren’t by the students. This makes it easier to evaluate and improve courses. The best thing about Emojics is that you can use it free starting today. 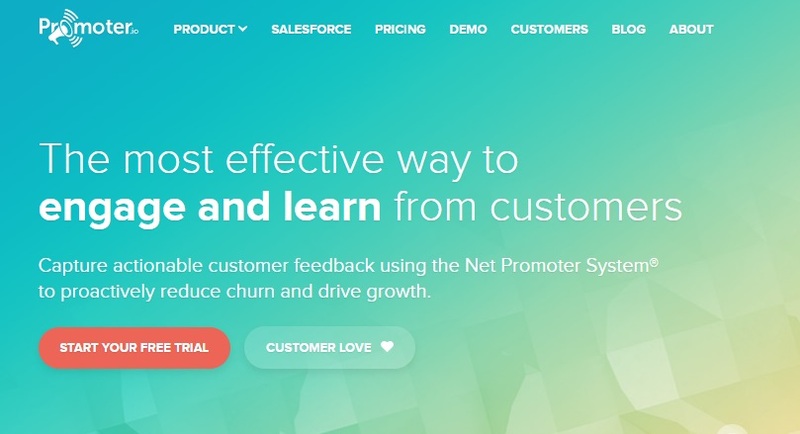 Promoter.io is a perfect tool to engage with your customers by getting feedback using Net Promoter Score (NPS). It lets you reduce churn rate by understanding your customers and their needs. Use Promoter.io for your e-learning platform to collect feedback in the form of surveys, analyze surveys, and use surveys to understand customers and grow your business. 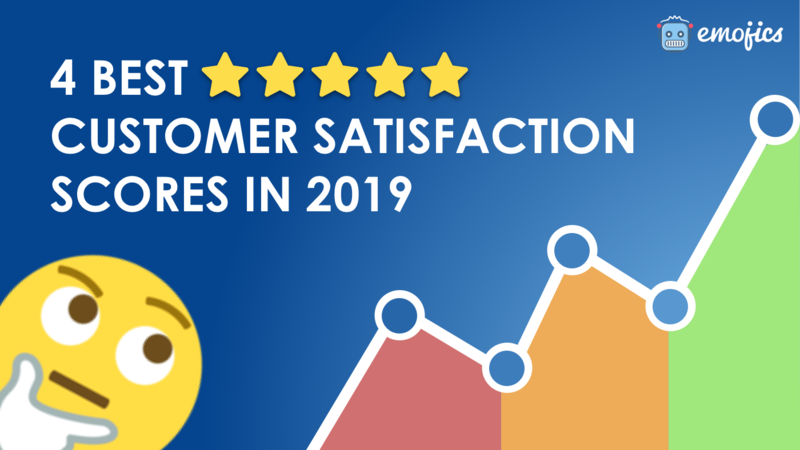 It works on NPS so it is much more than your traditional customer feedback tool. Rather it offers you with a complete set of tools and a complete system to engage, measure, respond, analyze, and grow your students across all the channels. You can create surveys in multiple languages, schedule them, export data, and can choose from hundreds of survey templates to get started. Growing your e-learning platform will get easier if you know what tools you have to use, how to use them, and how to integrate them. You don’t have to use all of these three tools. 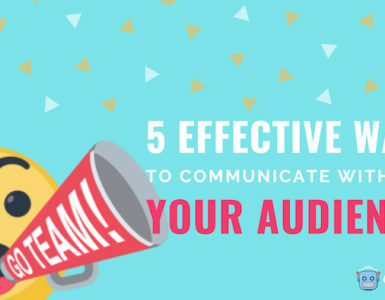 In fact, you don’t have to stick with these three tools only. Here is what you should do next. Choose one tool from this list. Try it and see how it helps you with e-learning feedback collection and analysis. Then, move to the next and figure out if you need both or just one. Move to the third one, and see how it impacts your e-learning platform. Each tool is unique and offers something different. 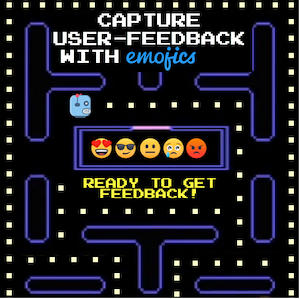 For instance, Emojics lets you collect user feedback via emojis while Promoter.io is more of a system that will show you why a student isn’t happy with your platform. 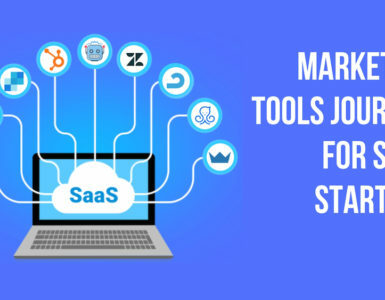 So you should understand these tools, integrate them with your business strategy, and move on.